As Miles tries to get his school life back on track, he can't shake the vivid nightmares that continue to haunt him. Nor can he avoid the relentless buzz of his spidey-sense every day in history class, amidst his teacher's lectures on the historical benefits of slavery and the importance of the modern-day prison system. 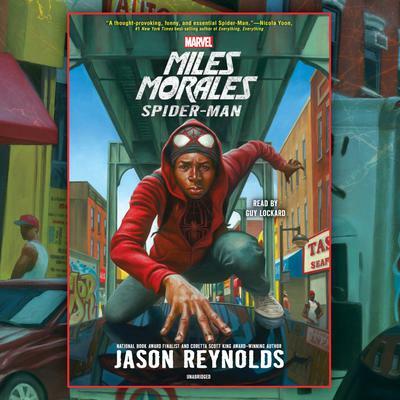 But after his scholarship is threatened, Miles uncovers a chilling plot, one that puts his friends, his neighborhood, and himself at risk.